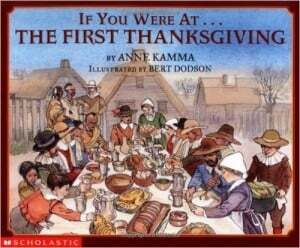 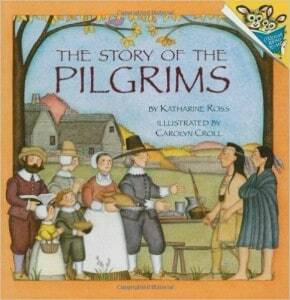 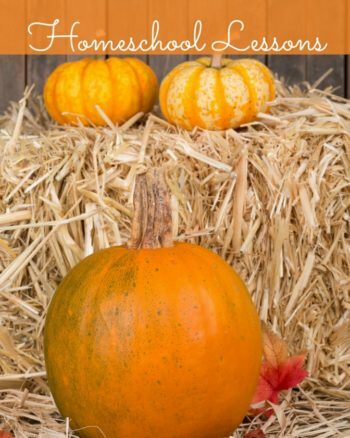 Thanksgiving is just a few weeks away and whether you are looking for books to entertain or teach your kids about Thanksgiving history and traditions I have a few for you to choose from. 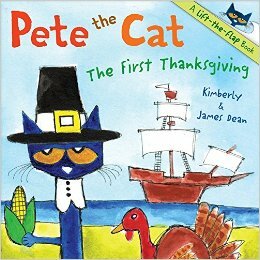 Sweet simple picture books for little ones and informational living history books for the older ones and little listeners. 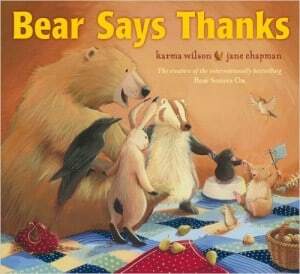 I think children can learn more hearing a story in mommas lap than just about anywhere else, and it makes a great excuse for extra snuggles! 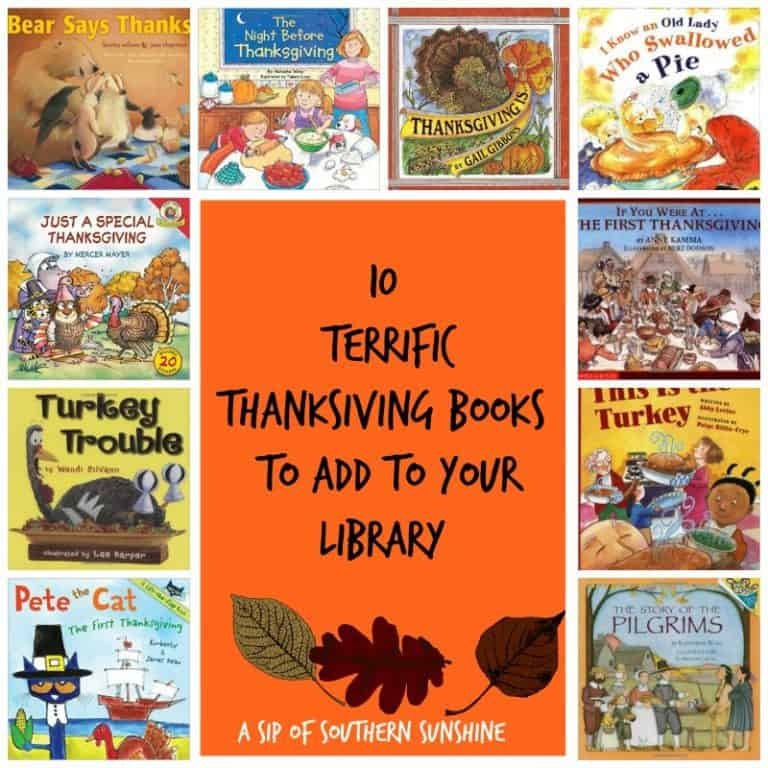 Grab them with your Amazon Prime and you still have plenty of time to read them before the holiday! 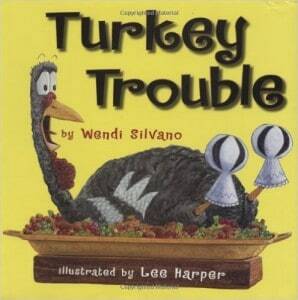 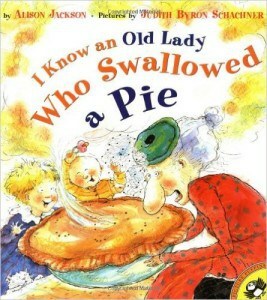 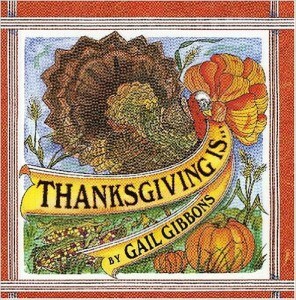 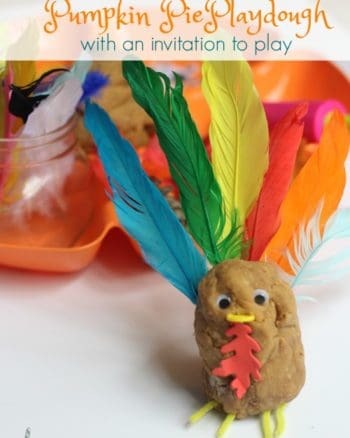 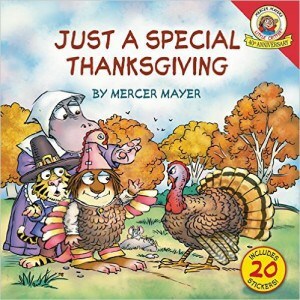 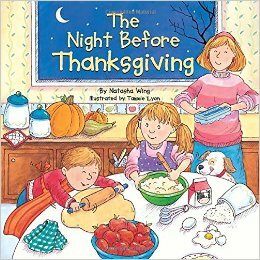 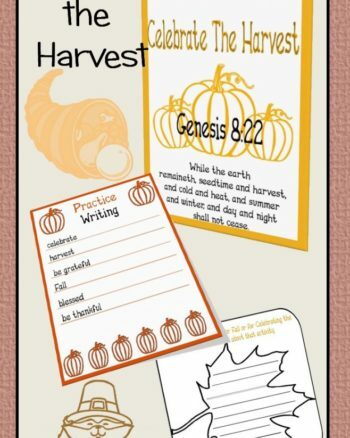 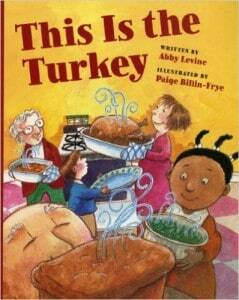 What is your favorite book to read to your child about Thanksgiving?